This March 19, 2018, photo shows the Google app on an iPad in Baltimore. Rumors are flying that Google is on the edge of releasing a major update to the web version of Gmail — one of Google’s most widely used products, boasting at least a billion users. In a statement, Google did not confirm specific changes but did acknowledge that it’s working on an update to its email service. “We’re working on some major updates to Gmail (they’re still in draft phase). We need a bit more time to compose ourselves, so can’t share anything yet — archive this for now, and we’ll let you know when it’s time to hit send,” the company said in a statement. Additions may include a “snooze” feature and automatically generated “smart reply” suggestions already available in Google’s mobile email apps, according to a report from Android Authority. The new Gmail will also reportedly look more like the Gmail mobile app. The report says some people who pay for Google’s suite of services, called GSuite, received messages asking if they wanted to participate in a program to preview upcoming changes — including a Gmail redesign. Google last overhauled Gmail’s web look in 2011, opting for a more spaced-out, cleaner look as part of an effort to unify the way its products appear on desktop and mobile. That redesign drew mixed reactions from those who missed Gmail’s original look. Given what has been reported about the changes, it sounds like Google is again hoping to update its web look with elements from its mobile operating system, such as a search bar with rounded corners. Google did not say when its update to Gmail may go live. 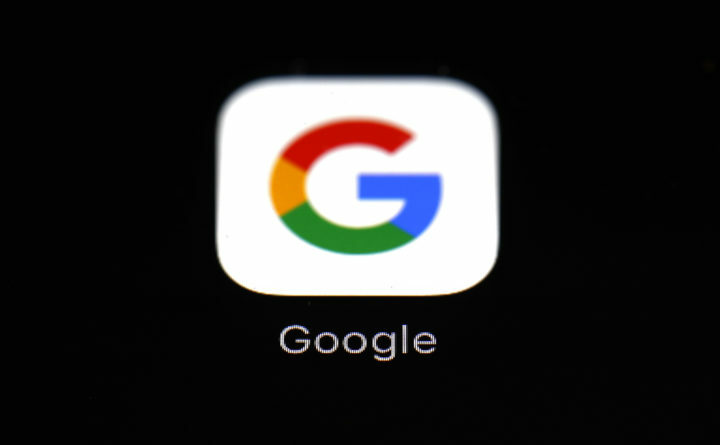 The company is set to host its annual developers conference May 8; Google often unveils new software and services at that conference.